Whether you need individual career services or organizational ones, we’ve got you covered! Take our “Are You Career Fit?” checklist, and contact us, to get started. Courses on the full range of career development topics can be delivered by the Kairos Learning team in a classroom or by webinar. Kairos Learning has worked with organizations in a variety of industries to create career programs or centers aimed at increasing employee satisfaction, motivation and career fitness as well as aiding in employee recruitment, talent management and retention. 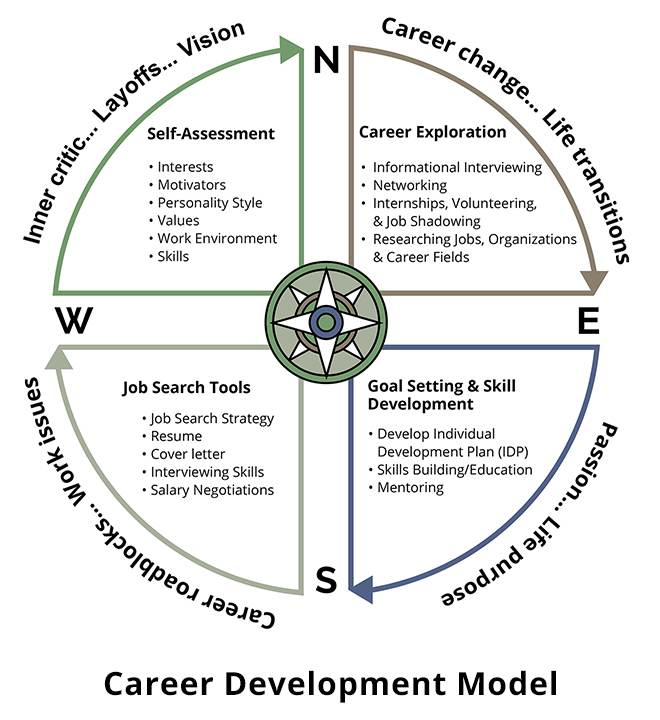 Career programs can include a mixture of classes, lunch ‘n learns, webinars, online assessment and resource site, career counseling services, and career mapping. Let Kairos Learning work with you to create a customized career program for your organizational culture. 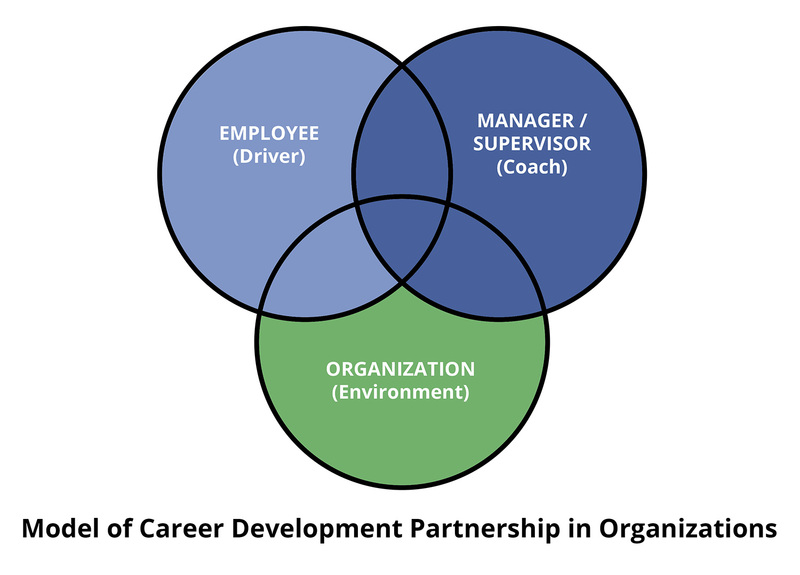 Does your organization need to engage, develop and/or retain your employees? Contact us and let us help you start an internal career program. An eight-week online course from July 8 through August 30. Registration starts in June. "Wonderful course! Kathleen Sexton taught with aplomb and enthusiasm! I learned such valuable information from her and her presentations! Her style was very thorough and informative and she also taught with sensitivity and a good sense of humor. I will use the knowledge I Iearned in my professional and personal lives. Thanks again for a wonderful and memorable course!" – a student of our Myers-Briggs class offered through Stanford University Continuing Studies Program.